To recognize Earth Day, Natural Grocers is encouraging the communities it serves to pledge to help preserve the ladybug. Natural Grocers customers will be asked to never use chemicals that harm ladybugs or other beneficial insects and pledge to support 100 percent organic produce. For every pledge, Natural Grocers will donate 10 cents, up to a total donation of $25,000, to Beyond Pesticides, a nonprofit organization that works on making the world free of toxic pesticides. 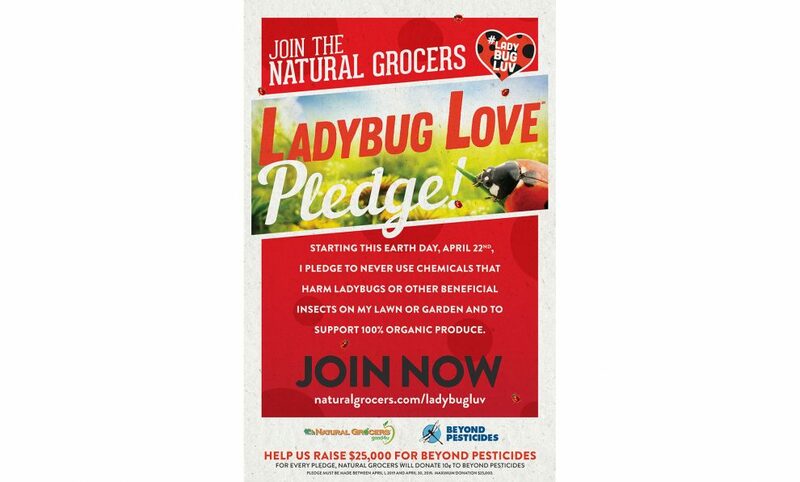 During the month of April, Natural Grocers will also donate $1 for each purchase of the new Ladybug Love reusable shopping bag to associated food banks. This Earth Day, Natural Grocers is focusing on seemingly abundant creatures that are often taken for granted: insects. Insects play an essential role in the productivity of the food supply. Recent studies show that insect populations are down more than 75 percent over the past three decades. Natural Grocers is dedicated to supporting regenerative farming practices that use ladybugs and other beneficial insects instead of harmful chemical pesticides to control pests. This provides beneficial insects a healthy and safe environment in which to thrive, thereby supporting the integrity of our ecosystem, food supply and economy. 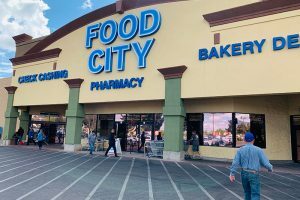 In addition to the pledge, Natural Grocers will hold a three-day sale from April 22 to 24 featuring products from a variety of environmentally-friendly suppliers. On Earth Day, April 22, Natural Grocers will offer customers a free reusable shopping bag with purchase and the chance to win Natural Grocers gift cards. 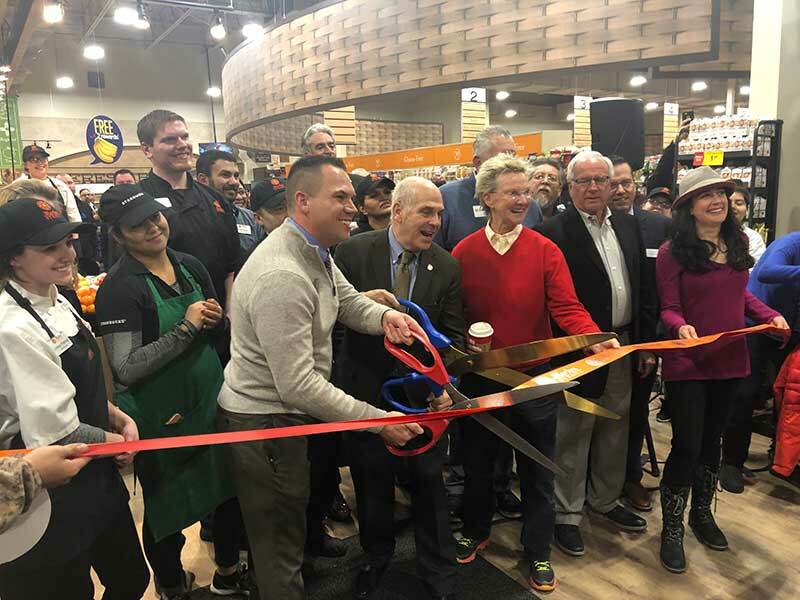 Colorado-based Natural Grocers by Vitamin Cottage is an expanding specialty retailer of organic and natural groceries, body care and dietary supplements. 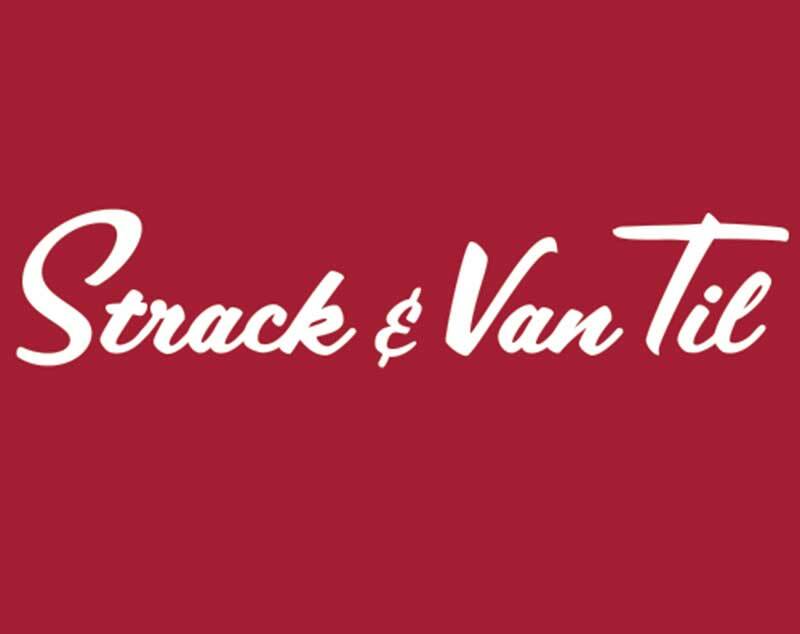 Founded in 1955, Natural Grocers has more than 3,500 employees and operates 152 stores in 19 states.